At Saginaw Control & Engineering, we not only care about our customers; we care about our employees as well. That’s why Saginaw Control & Engineering is a great place to start or continue a career. Why should I work with SCE? What kind of career opportunities are available with SCE? With our commitment to continuous improvement and streamlined processes, SCE has continually grown over the last 50 years. We rely heavily on employee feedback and suggestions to find new, creative ways of meeting our customers’ quality needs and expectations. Employees are expected to become engaged in their work and continually look for ways to improve. Currently, we are looking for a candidate that can grow and excel in a fast paced warehouse environment to fill a position at our Tulsa, OK distribution center. What sets SCE apart from other employers? There are three raise opportunities within your first year. After the first year, employees are evaluated every 6 months and are guided to have the best chance of increasing their capabilities and wages as they grow. At Saginaw Control & Engineering, we value the time spent by employees training and learning our production process. We plan our future with employees that want to build long term, successful careers in manufacturing and grow within our organization. We are currently hiring for several night shift production positions within our manufacturing process. 2nd shift offers a unique opportunity where leadership skills are easy to recognize. Individuals with high initiative, who are motivated to advance and excel in a production environment are encouraged to apply. At Saginaw Control & Engineering, we value the time spent by employees training and learning our production process. We plan our future with employees that want to build long term, successful careers in manufacturing and grow within our organization. We are currently hiring for several 2nd shift production positions within our manufacturing process. Start your career by supporting an experienced fabricator while learning the basics of our operation. As training progresses, more technical elements are added until you can take over an operation on your own. Throughout the process, you’ll have constant support and be able to ask questions as they arise. Within one year, you’ll have the experience needed to gain versatility and learn more technical responsibilities. 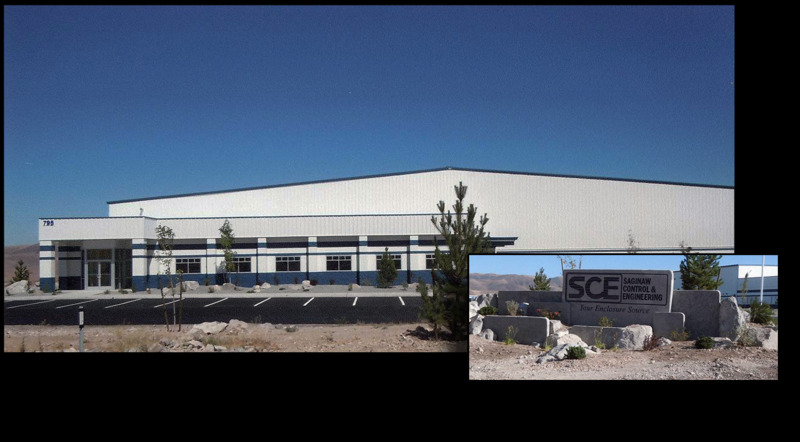 SCE offers a state of the art fabrication facility. It has LED lighting, industry leading flexible manufacturing systems, top of the line press brakes, and ergonomically designed work stations. At Saginaw Control & Engineering, we value the time spent by employees training and learning our production process. We plan our future with employees that want to build long term, successful careers in manufacturing and grow within our organization. We are currently hiring for several1st shift production positions within our manufacturing process. 1st shift offers a unique opportunity where leadership skills are easy to recognize. Individuals with high initiative, who are motivated to advance and excel in a production environment are encouraged to apply. Start your career with an experienced employee that has been selected as the department trainer, who will work with you for two to eight weeks providing on the job training. As you progress, more technical elements are added to the training until you can work efficiently on your own. Throughout the process, you’ll have constant support and be able to ask questions as they arise. Within six months to one year, you’ll have the experience needed to gain versatility and learn more technical responsibilities. Start your career learning how to MIG weld and use pneumatic tooling in a two week introductory training course. Once completed, you are guided with on the job training and have constant support. Within six months to one year, you’ll have the experience needed to gain versatility and learn more technical responsibilities. 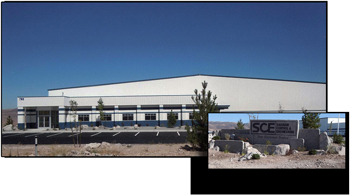 SCE offers a state of the art welding facility. It has LED lighting, air filtration and dust collection systems, pneumatically controlled lift tables, and ergonomically designed work stations. If an engaging career sounds good to you, we are the company that can offer it. 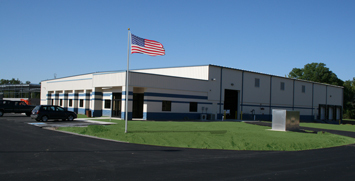 Saginaw Control & Engineering is a career focused company that offers an opportunity for growth and advancement. We are looking to fill a position for a Janitor in our Saginaw, Michigan facility. This position will begin with basic cleaning and maintenance tasks. Given the right attitude, motivation, skills and performance there are numerous opportunities to create a long term career. 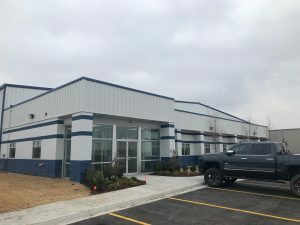 Saginaw Control & Engineering is a successful, growing company that has specialized in the production of metal electrical enclosures since 1963. 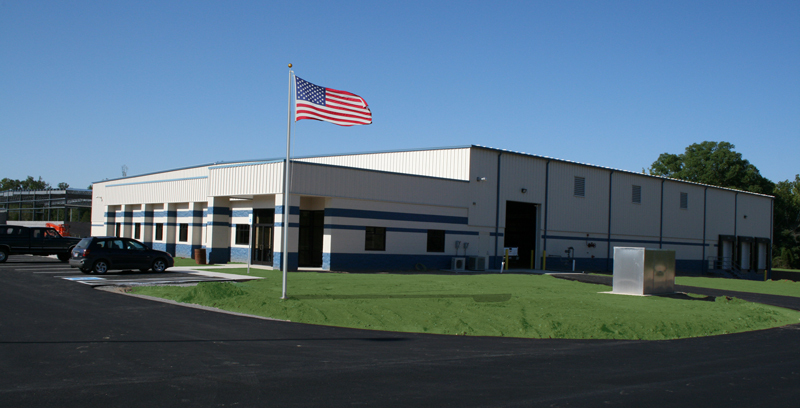 We are seeking a Customer Service/Data Entry Clerk for our distribution center located in Aurora, OH. Saginaw Control & Engineering is a successful, growing company that has specialized in the production of metal electrical enclosures for over 50 years. Currently we are looking to increase the size of our IT department by adding an energetic, motivated individual that is looking to begin a long-term career. Our IT department is responsible for software and hardware troubleshooting and design, which is all handled in house.Experience is not needed in this position as we will invest time into training you for the responsibilities of the position. A strong base knowledge and good attitude are the things that will get you started on your way to success. Design, write, document and optimize database applications using Microsoft Access, VBA and SQL version SQL-92 and later. Debug and test programs to update and improve our current ERP system. Educate and assist users on how to interact with the software. Knowledge of Visual Basic for Applications (VBA), Structured Query Language (SQL), Relational Database Management Systems and Object Oriented Programming. We offer 100% employer paid health insurance with single and family coverage, 401(k) with company matching funds, dental insurance, paid vacation time and paid holidays. 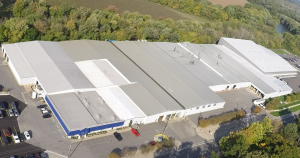 Saginaw Control & Engineering is a successful, growing company that has specialized in the production of metal electrical enclosures since 1963. We are looking to fill a position for a Maintenance Technician at our 310,000 square foot manufacturing facility in Saginaw, MI. This facility includes PLCs, robotics and some of the most current technology in the industry.You will start out with entry level maintenance responsibilities and advance from there given the right initiative and mechanical aptitude. The most important attributes are a strong base knowledge and a good attitude. Saginaw Control & Engineering offers competitive industry wages and an excellent benefits package. Saginaw Control & Engineering is a successful, growing company that has specialized in the production of metal electrical enclosures for over 50 years. Our IT department is responsible for hardware troubleshooting, software design and programming, which is all handled in house. We are looking for an experienced VBA programmer that can design, write, document and optimize database applications using Microsoft Access, Visual Basic for Applications (VBA) and Structured Query Language (SQL). Experience applying programming concepts is the more important than specific knowledge of VBA. We are looking for someone with a positive attitude that wants to aide in the continuous improvement of our IT department. We offer 100% employer paid health insurance with single and family coverage, 401(k) with company matching funds, dental insurance, paid vacation time and paid holidays.Please complete an application online by clicking apply now and being redirected back to our application page.